Get this Cookbook for FREE! Share Cook'n with your friends on Facebook and get this cookbook for FREE! *Coupon will appear after you you click share. Fantastic, fabulous food in no time flat! What can you do in 15 minutes? Homework? Housework? Doubtful! Make a fantastic dish? Definitely! 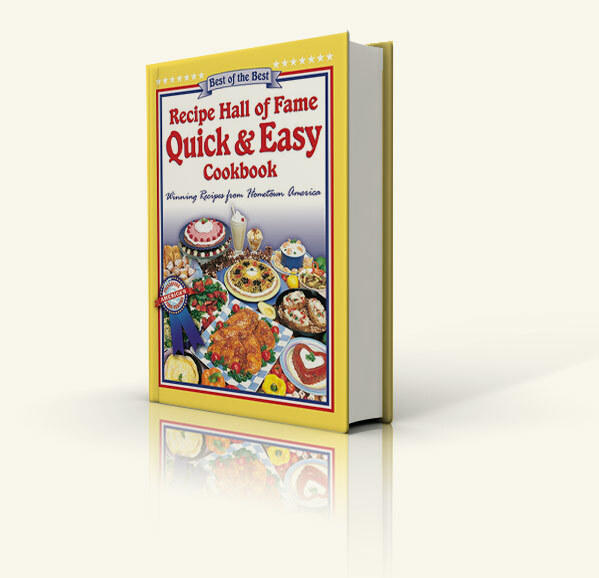 With the Recipe Hall of Fame Quick & Easy Cookbook, preparing great fare is not work-it's a snap! 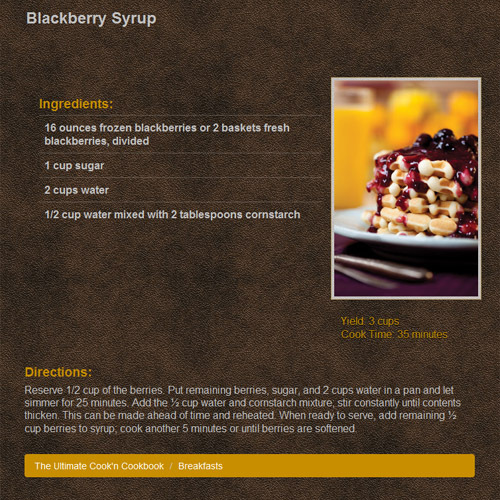 From the Best of the Best database of over 12,000 recipes, editors Gwen McKee and Barbara Moseley have selected over 500 easy recipes. Wow guests with 15-Minute Creamy Fettuccini Alfredo or Tasty One-Step Beef Brisket. Delight a neighbor with Busy Day Lemon Cheesecake or Six-Minute Pecan Pie. Please even the pickiest with this repertoire of tempting recipes. With choices like Lazy Man's Fried Chicken, Easy Enchilada Pie or Pizza Burgers, they'll love every bite. And you know your prep time is cut to a bare minimum.